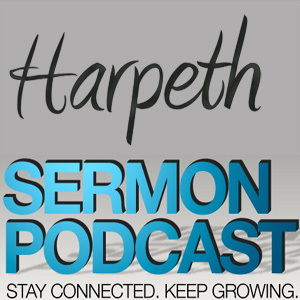 We invite you to listen to a sermon from the pulpit of Harpeth Baptist Church . Pastor Strickland delivers a sermon titled ‘What Jesus Didn’t Write’. A different perspective on a familiar portion of scripture from John chapter 8 verses 1-11.